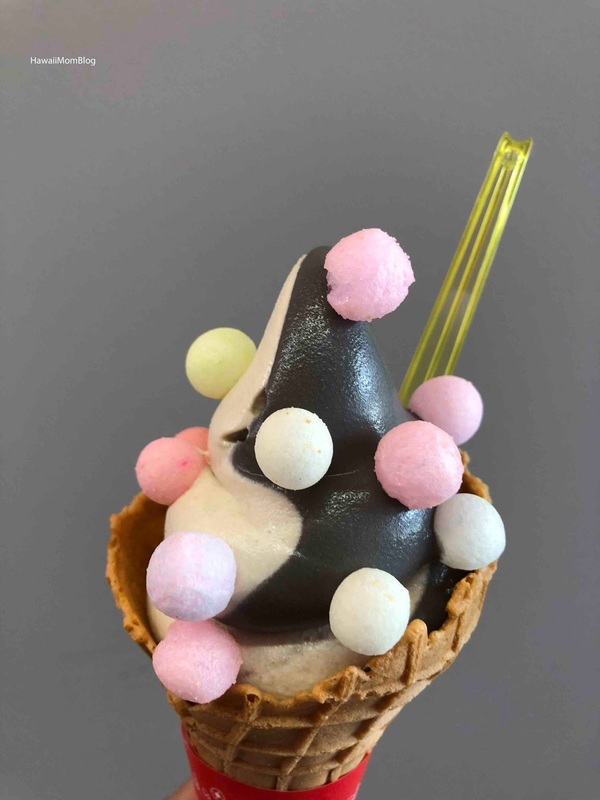 It's no secret that I love ice cream, and the first stop for ice cream I made in Tokyo was Coisof in Harajuku. 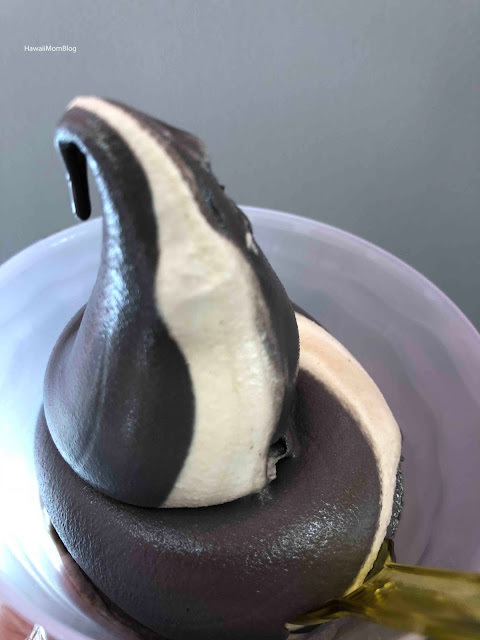 Coisof only offers two flavors - Super Rich White Sesame and Super Rich Black Sesame. You can get a mixture of the two, and add "oiri" (snack balls). I had the Super Rich Mixed with Oiri. 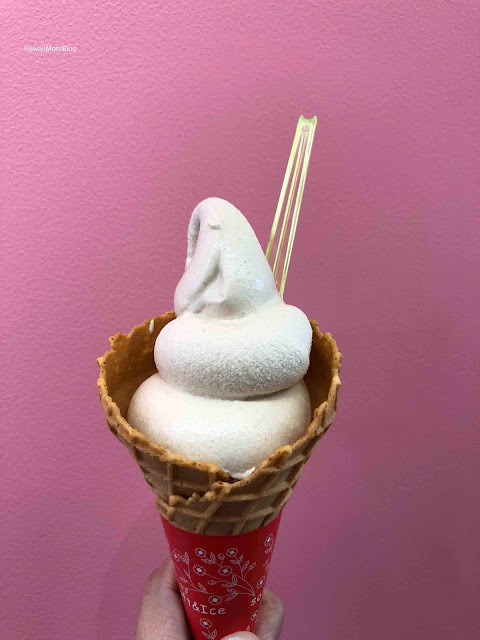 I'm not a huge sesame fan when it comes to ice cream, but I thought the taste of both flavors were mild. 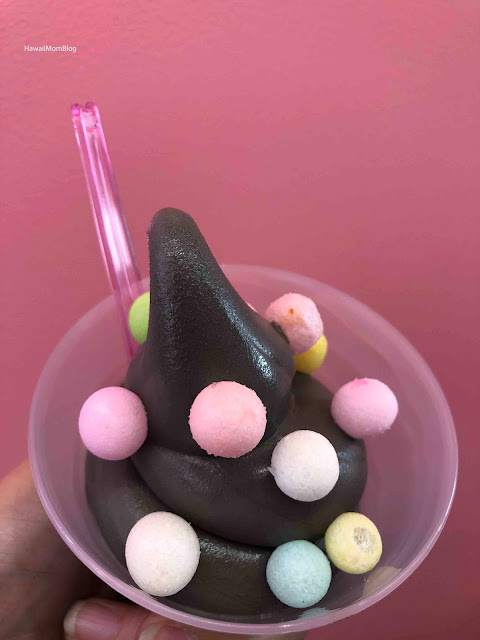 I thought the addition of the oiri made the ice cream look super cute, but I actually didn't care for those little balls. They were crunchy, and a bit cereal-like, but not as sweet as I hoped they would be. You can opt for your ice cream to be served in a cone or cup, and there are a few seats inside the little shop. They even have a cute photo booth for photo ops! 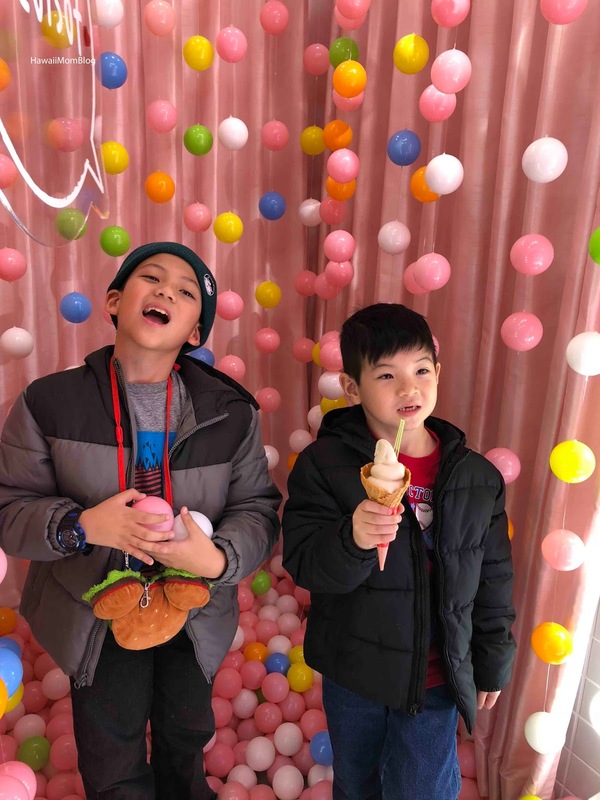 If you love sesame ice cream, definitely check out Coisof!